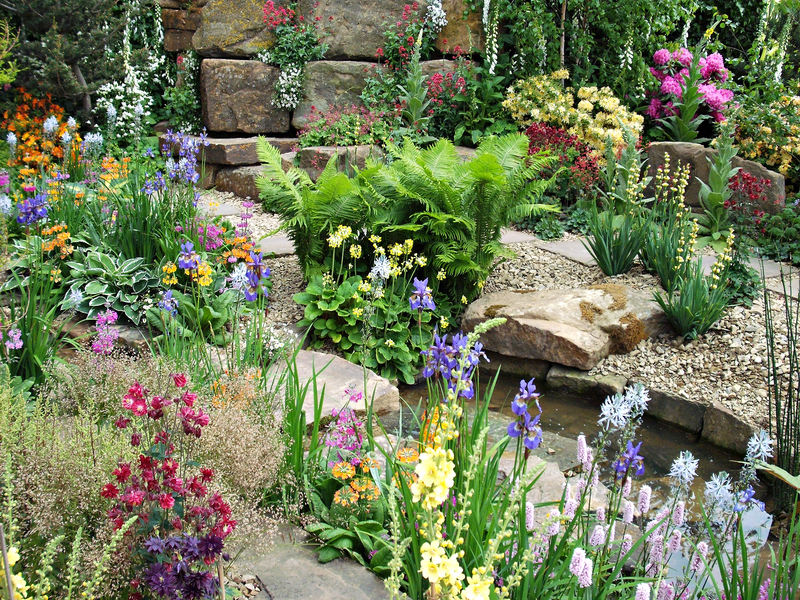 Gardencraft create patios to suit the needs and wishes of you the client. 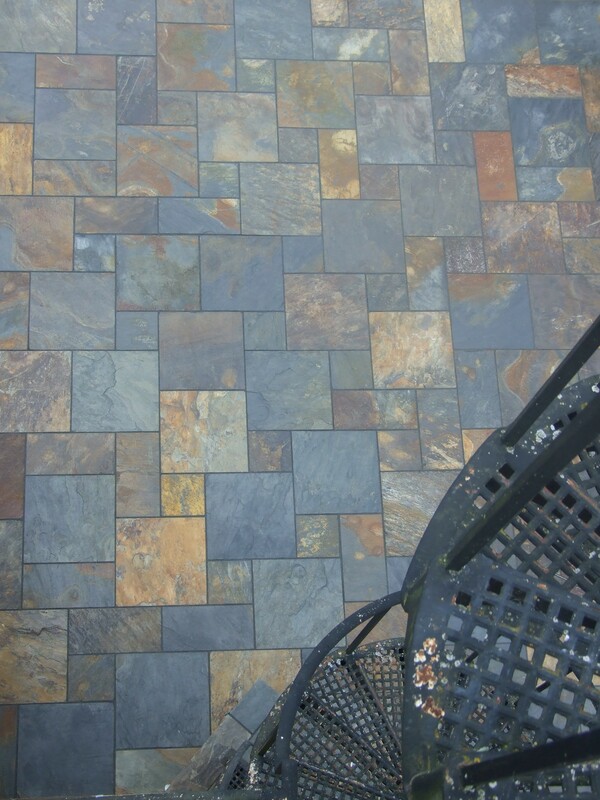 We use only superior quality materials to ensure that your dream patio will last for many years. 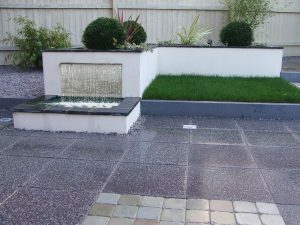 All of our patios and paving is laid upon the highest quality bases. Whether it is Granite paving, Stone paving, Slate paving, Limestone paving or concrete paving. 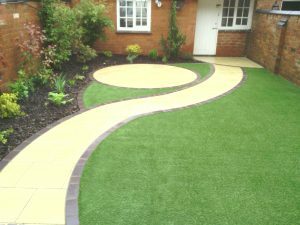 Gardencrafts 25 years of knowledge of all paving and patio materials allows us to guide you to the perfect choice for your dream garden patio and paths. 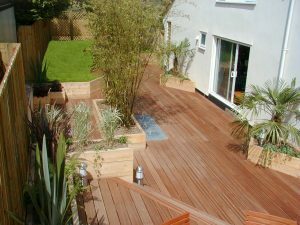 Gardencraft create beautifully installed patios for discerning individuals. We strive for perfection with our highly trained and gifted individuals who work as a team to create the patio of your dreams. From the initial concept to the washing down of your property upon completion our professionalism shines above and beyond your expectations.